This year, CARP is celebrating its 50th Anniversary, and we are very excited to be able to host Global Momentum in Las Vegas from July 27th-31st. As CARP America’s International Liaison, I have invited participants from all over the world to attend. However, some of them need our support to make it there. As America, let’s be the ‘elder brother nation’ and and answer the call to support our international brothers and sisters in any way we can. I have worked with several chapters to create GoFundMe campaigns so they can attend the training. They are looking forward to gain new tools, experiences, and global connections. Time is short…but when we work together, anything is possible! 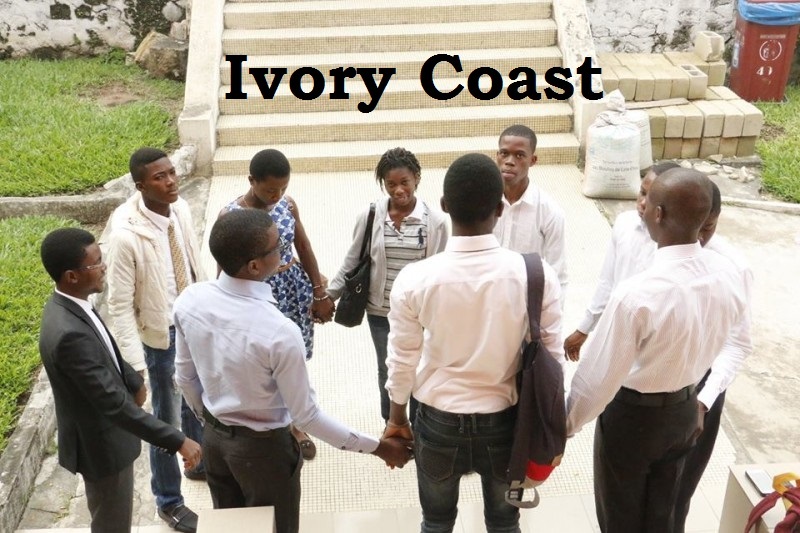 Your support, no matter how small, will go a long way to empower CARP in Nigeria, Ivory Coast, Congo, and Uganda. Click the pictures below to learn more about these chapters. Thank you for your support. Don’t forget to share this cause with your friends! Newer PostWelcome to the Team, David!